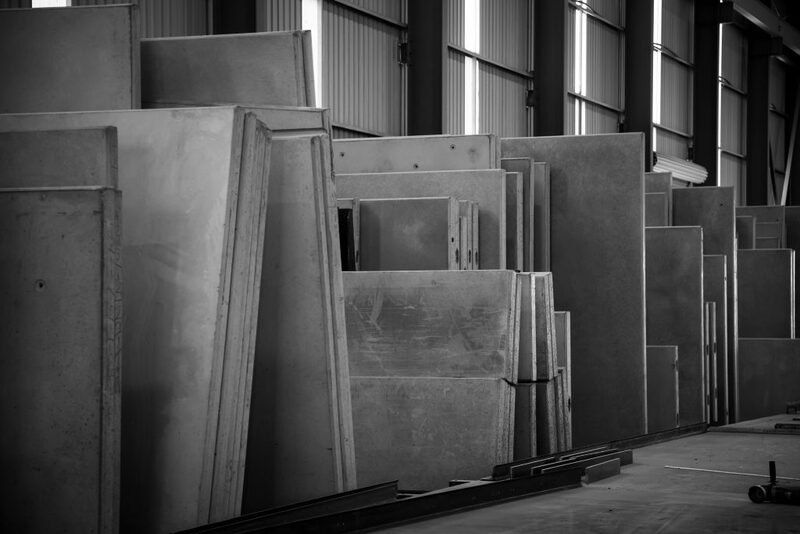 CIA Precast & Steel details, assembles, pours, delivers and installs. Combine this with our Steel Fabrication facilities and we can offer a full service option, providing a time and cost-effective solution for developers and business. Precast concrete’s inherent properties make it a natural choice for achieving sustainability in today’s modern buildings. 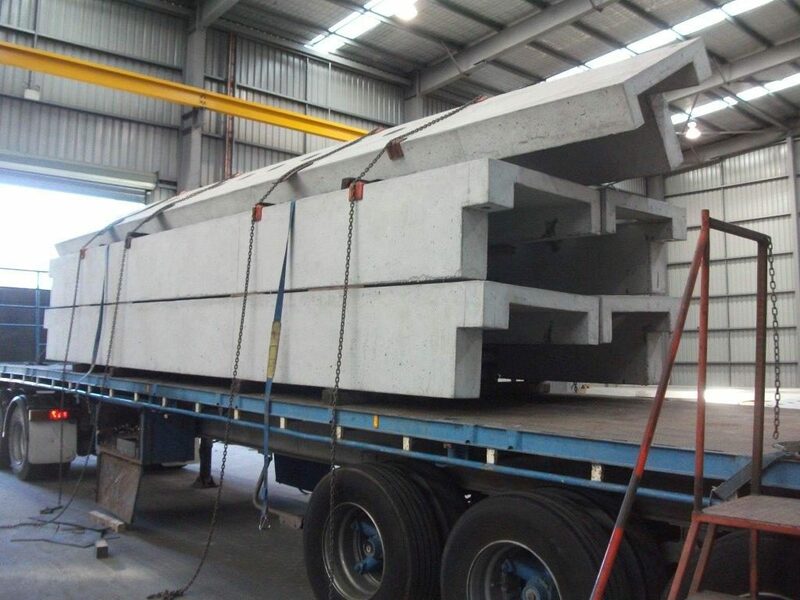 CIA’s precast products are locally manufactured using local products in reusable forms and moulds, reducing haulage and fuel costs. This also helps divert resources from landfill, and any manufacturing waste that is produced is recycled. Concrete is a very effective insulator with a great thermal rating – it holds heat and cold more efficiently than a normal brick cavity. 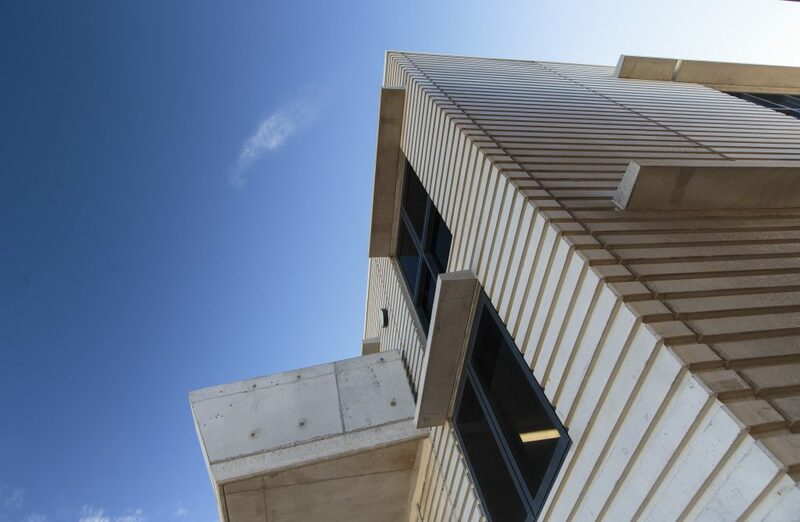 When incorporated into passive solar design, the high thermal mass of precast concrete provides effective use of daylight to reduce heating and cooling costs. The high thermal mass of precast concrete allows it to perform well acoustically, insulating sound and reducing noise. 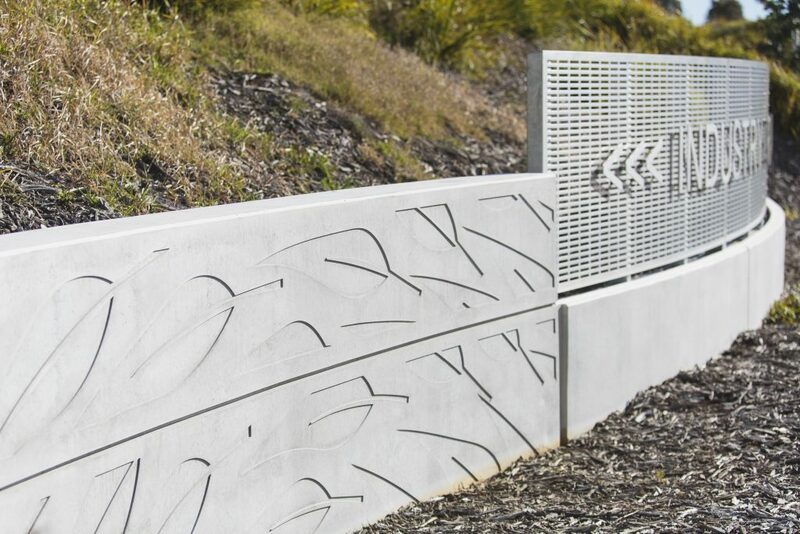 Precast noise walls create an effective barrier between roads, urban noises, outdoor and indoor spaces, providing a more aesthetically pleasing and comfortable environment. Precast concrete gains strength as it ages, won’t shrink, distort or move and will not deteriorate with exposure to the climate. Precast concrete’s low water-cement ratio makes it extremely durable with minimal maintenance required. Its long life creates reusable, recyclable structures, which contain less concrete and steel, and absorbs CO2. Precast concrete elements can be crushed and re-used as aggregate for road bases or construction fill, providing economic and environmental savings. Concrete is more stable for commercial buildings that also benefit from its insulation qualities and thermal rating. Precast concrete provides reliable, speedy construction as well as cost-effective, affordable building options, and a multitude of design and finish options. 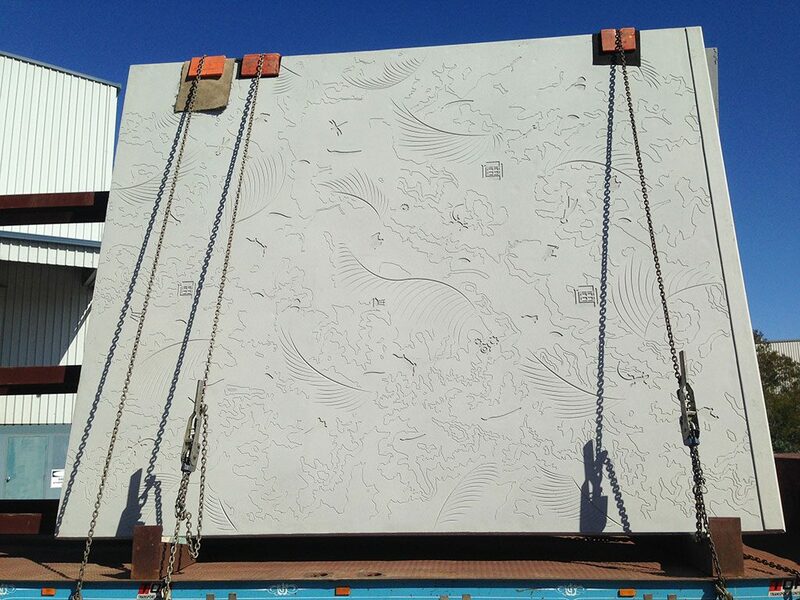 Precast concrete can be formed into almost any shape and finish. Careful designs of precast buildings increase the likelihood of re-using the building again. Being fire and flood-resistant, precast concrete does not erode or rot, making it suitable for river and coastal barriers to protect against high tides and storms. Recyclable materials such as slag, fly ash, aggregate, steel and water, some of which would otherwise be landfill, can be used in the precast mix.